One of the things that is extremely important for those families relocating to Phuket is the choice of international standard schools. It might even be the most important factor. 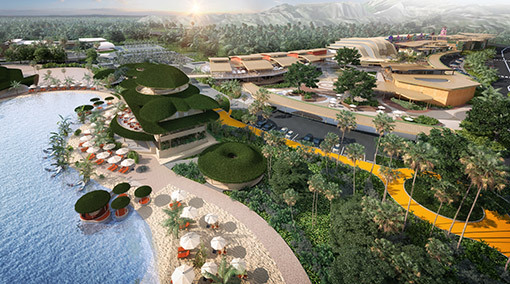 This is why the recent news about the Phuket International Academy affiliating with the United World College (UWC) program is great thing for the local real estate market. 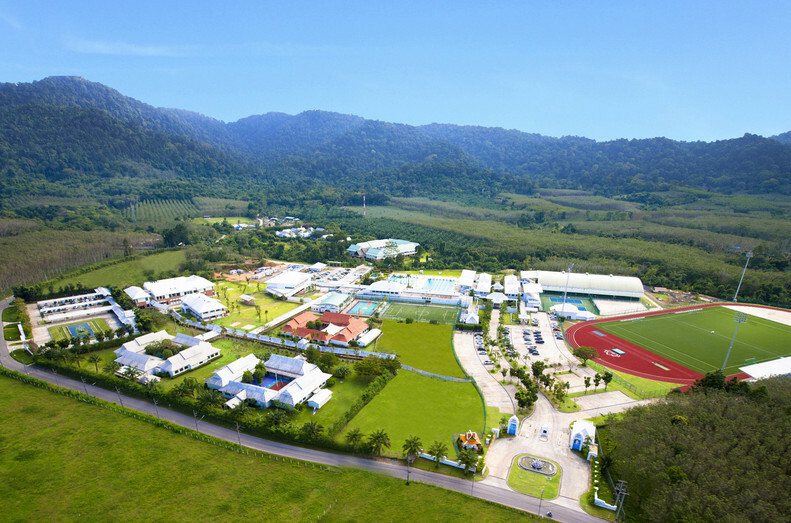 The Phuket International Academy, which is part of the Thanyapura complex will join with UWC later this year in August. The UWC is a global network of 15 schools, which was first established in the UK in 1962. Affiliating with the group ensures higher standards for students and a great reason to buy property in the area if you are a family with kids. The IB curriculum will be followed by the school in conjunction with UWC’s standards. It all goes to bolster Phuket’s growing reputation as a world class destination for those who want to relocate while at the same time still enjoying the same high educational standards we receive across the Western world.